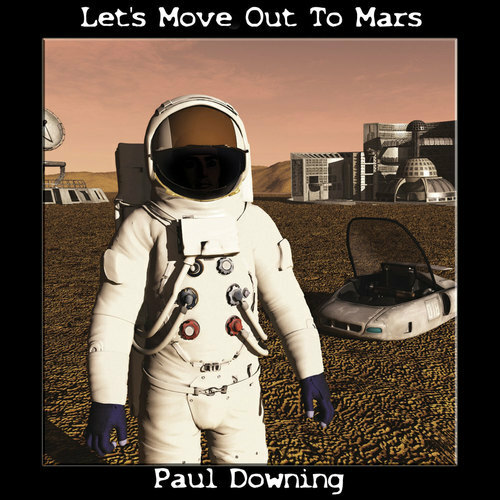 'Let's Move Out To Mars' is Paul Downing's second album of songs and features Paul on vocals, guitars, bass, keyboards and 'cello. Marc Parnell on drums. Joe Walters on french horn & trumpet.